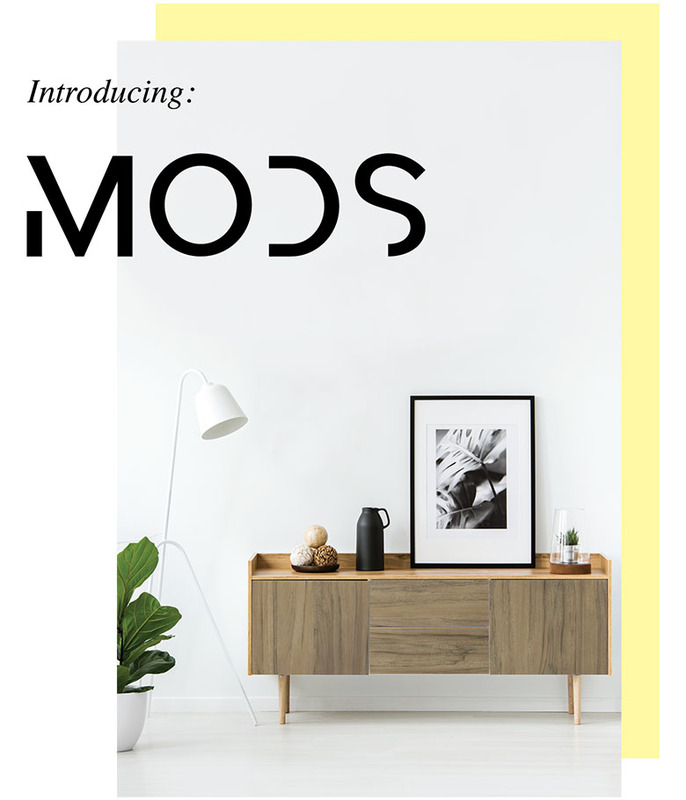 We introduce you to our exciting new label for HPLs – MODS, an abbreviation for Modern Surface. Ever since our humble beginnings with Modern Surfaces in 1978, we have been expanding and making our way around the globe for almost 40 years. With our hearts on our sleeves and a couple of sample chips in our pockets, we wanted to make sure that you get a taste of this absolute interior essential too. Thence, we attached to it a name tag to help people remember that Modern Surface is HPL. Today, with enhanced technology and higher productivity rate, we have options more abundant in variety and better than ever. Easy to work with and simple to maintain. With MODS, life is better.